Home » Does Micron’s Share Price Fairly Represent Capital Returns? With Samsung being a more diverse company, SK Hynix provides a better comparison. Profitability and efficiency ratios show a very tight correlation except in one regard, PE. 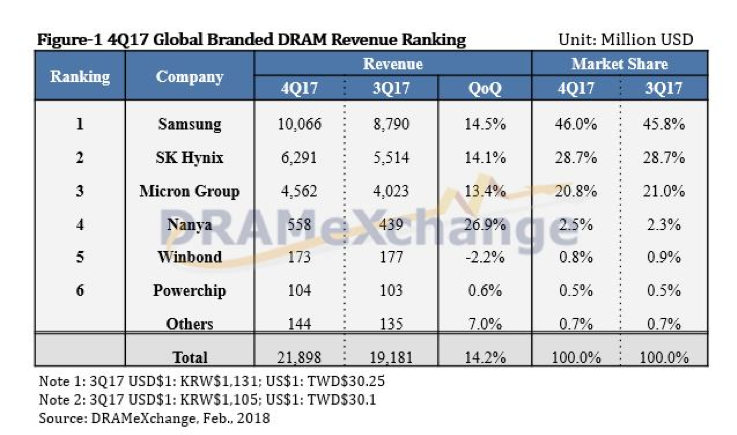 Micron’s PE is lagging 52% behind SK Hynix.